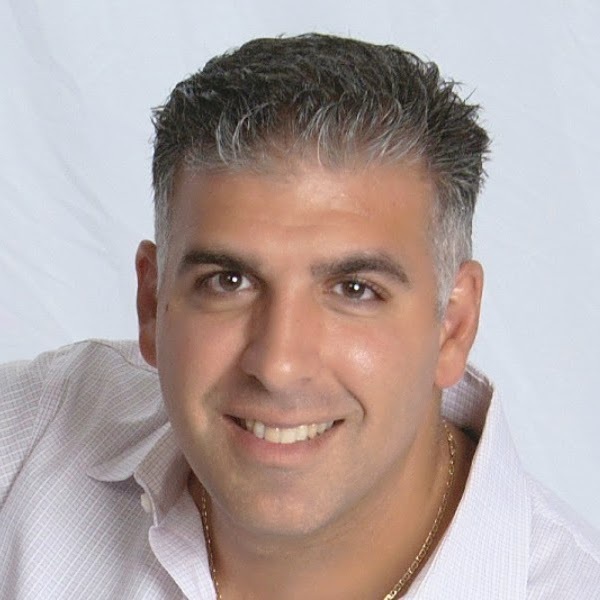 LabWorkz LLC > Blog > LabWorkz > Why Continued SEO is Important for Business Success Online? The world of online marketing in terms of organic search has become more competitive than ever. Marketing budgets for driving brand exposure through organic search engines like Google and Bing are growing at exponential rates. The need to be at the top of search results in a given industry is crucial to business growth and success. Unfortunately, search engine optimization is not a set it and forget it process. Continued SEO is one of the most important marketing tactics for business success online, and here are just a few reasons why. If your website used to drive lots of visitors and traffic is fallen off, there is a perfectly good explanation. Fresh content is the key to driving traffic to your site. As search engines crawl websites, they look for the latest in unique content. If your content is stale and remains unchanged, the engines begin to ignore those pages of your site, and your ranking slowly dwindles. Sites that are relevant to a given search keyword often have trending information that’s found among other sites. This idea of link citation can help improve your rankings simply from the engines finding the topics of your site on other sites as well. If your information begins to lack in trend, your pages could be deemed irrelevant. As search engines strive to grow, their algorithms change. 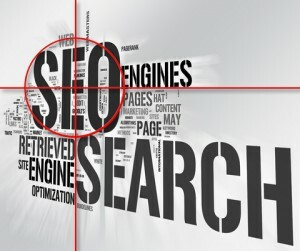 These algorithms ultimately affect your ranking, and if you have put your SEO strategy to the waist-side, you will find that not making changes based on the engine algorithm could hurt your ranking. For instance, Google announced that it would be incorporating site speed into ranking factors about two years ago. For those pages that ignored the warning, their rankings suffered. 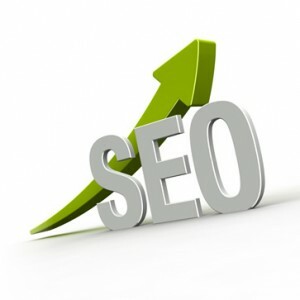 SEO is an ongoing strategy that needs constant attention to insure that your organic rankings continue to flourish and your business and brand exposure continues to grow, ultimately adding to your bottom line. Get your website up to the top of the search rankings and keep it there by contacting the Search Engine Optimization Professionals at LabWorkz for a FREE consultation today.